Room by room, the contractors at Still Contractors, LLC are prepared to help you transform your house into your dream home through excellent bathroom and kitchen remodeling services. 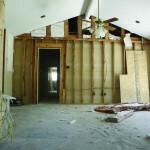 Unsure where to get started on your remodeling project? The kitchen is an excellent place to begin. In fact, updating rooms like the kitchen is a simple way to enhance day-to-day productivity and add value to your home. So, before you start your next project, consult the experts at Still Contractors, LLC. 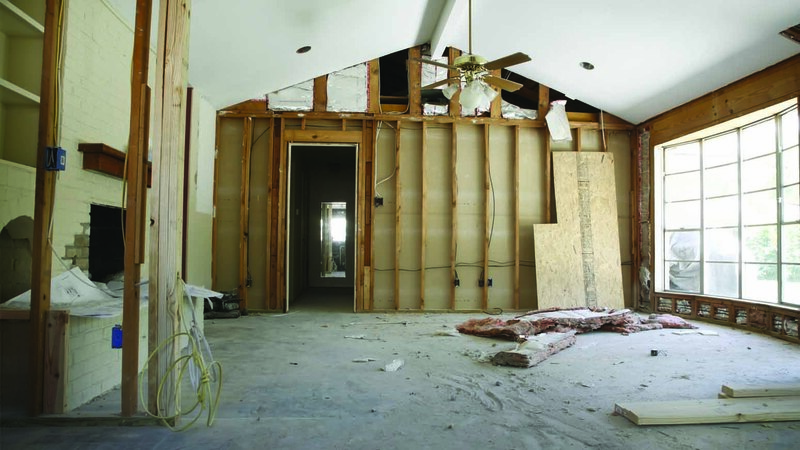 We offer free consultations on any home-remodeling project — kitchen remodeling is no exception. The kitchen is one of the most special areas of the home. Here people often gather to prepare and share meals, relax, and start their mornings. 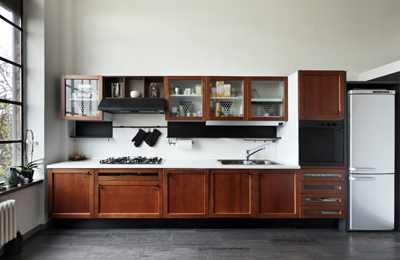 Because of this central room’s crucial role in your home’s aesthetic, you deserve the kitchen you have always wanted. 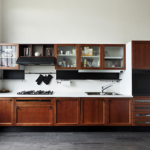 Whether you are looking to enhance the functionality of your kitchen, or just desire a different layout or feel, we can help. Kitchen remodeling is just as fun for our experts as it is for homeowners, so you can rest assured that satisfaction is guaranteed. We do kitchens your way, because that is the only way kitchen remodeling should be done. Ready to create the home you deserve, complete with your dream kitchen? Room by room, our kitchen remodeling professionals will breath new life into your Olathe or Kansas City-area home. 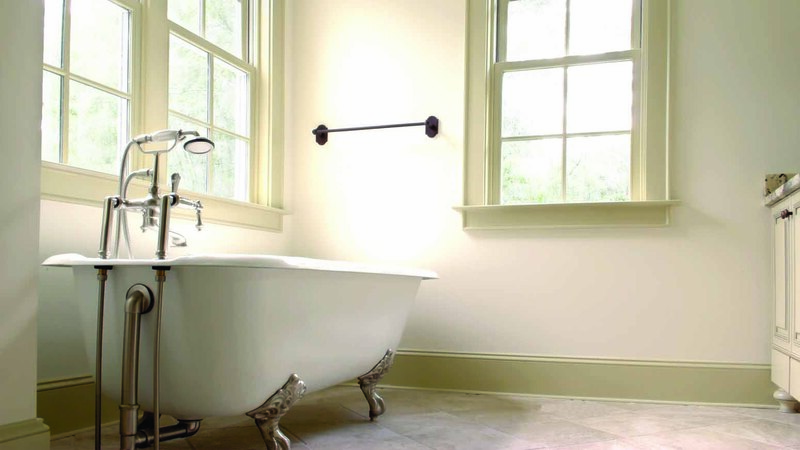 Call (913) 254-3314 for a free estimate on your next bathroom or kitchen remodeling project. Proudly proving the Greater Kansas City community with superior kitchen remodeling.